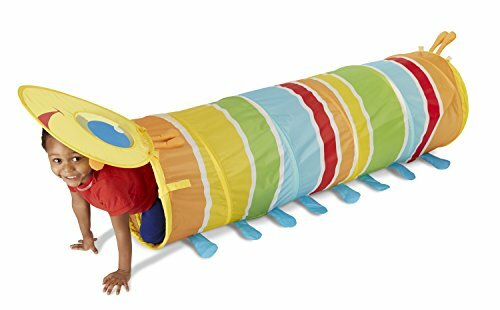 I’m here to share with you all what we talked about and possible solutions to protect and promote more playtime in the home. - both indoors and out. In fact, have you ever met a mom that doesn’t feel overloaded? We live in a world when everything moves at a very fast pace. Kids are taught to read prior to the recommended age of 5-7, homework comes home daily, and weekends are packed with scheduled sports and celebrations. How can we protect and promote playtime? You can begin to transition screen time in a couple of different ways. Begin each morning with a Breakfast Invitation. Use the oven clock as a visual to show the new screen time. Add the new time on a Post-It above the hour on the screen. This creates a visual for children to understand what time they can watch a show. Charge your iPad to a low percentage. When it’s done, they are done too. Share with your children that play is important, and show them you care by modeling some screen free time yourself. First up, the basics of play. Why is child-led learning so important for development? Children need play to navigate through life. After asking you on Instagram, “What are your struggles when it comes to play?”, the majority of responses had to do with finding ways for multiple ages to work together and how to resolve conflict. You also wanted to know how to minimize screens and encourage more independent playtime at home. And it happens! When children argue, it is much easier to take a break from play and transition to the TV. Children are then quiet and peace resumes. - I get that, and can fall in the same trap. But some danger resides in that solution. Did you know that when children argue over who gets to play what, when, and/or how, they are actually navigating how to negotiate and understand different points of view? For one, working through a disagreement helps children become more empathetic and helps them understand how to come together as a team. You get a little of what you want, I get a little back, and the game continues. When someone upsets a friend in a really fun game, the game abruptly comes to an end. With practice, they will learn to prevent that. So keep practicing! They will get it! The following four categories are taken from the book, Purposeful Play. Isn’t that play mission incredible? After touring the showroom in NYC, here are some of my favorite suggestions from Melissa & Doug toys. 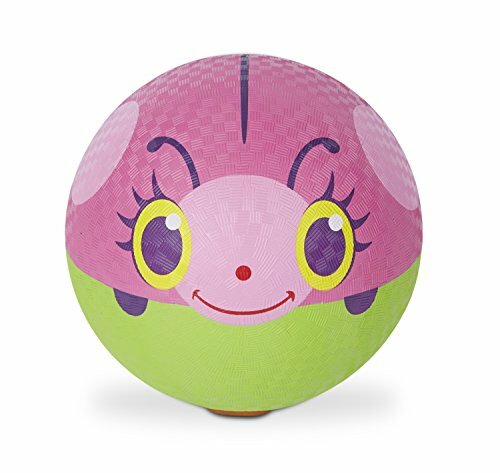 (Although it was difficult to not suggest more) All are Amazon Affiliate links directly to the product. 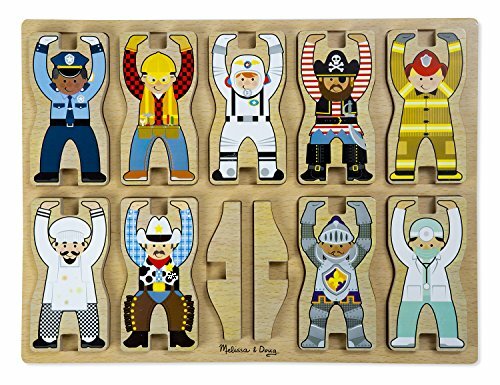 Shown in our cover picture, this puzzle is perfect for all ages! I love the simple creativity of this dollhouse. Its the perfect height for small children and allows imaginary play. - Imaginary play is another thing that can be cut short once school age. 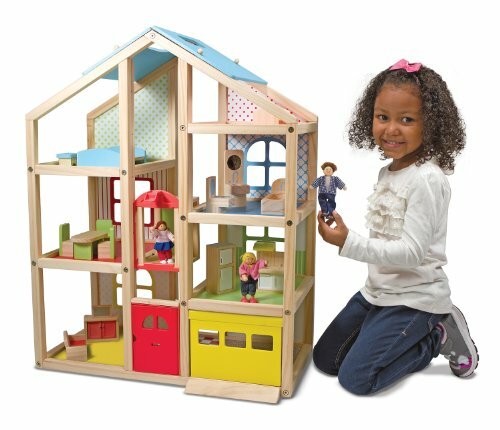 Allow your children the time to dive deep into imaginary play and discover ways to express their emotions with this dollhouse. This tool bench is another gem that has been in our home for over 3 years. The boys have used these tools countless amounts of time both on and off the bench. It never fails that they run for their tool box any time someone is working on a project. 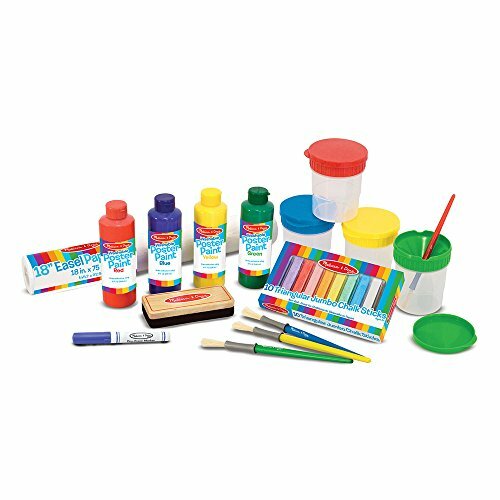 You know we love Melissa & Doug’s white paper roll! Now you can get started with an entire accessory set! 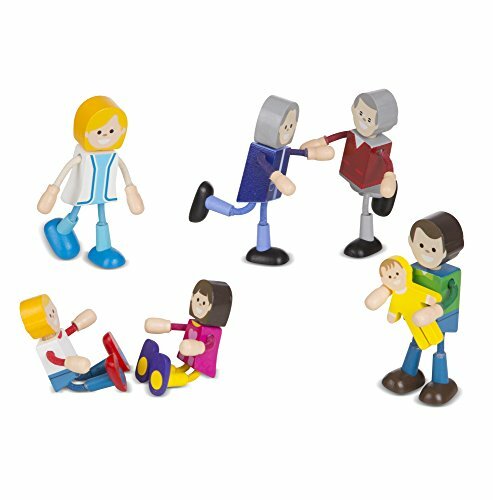 These flexible figures offer a great addition to pretend play. Children can role play family situations or dream up new ideas. Anything on wheels is a hit over here! Will plays with these cars at 17 months, and the driving has not stopped with the older two. 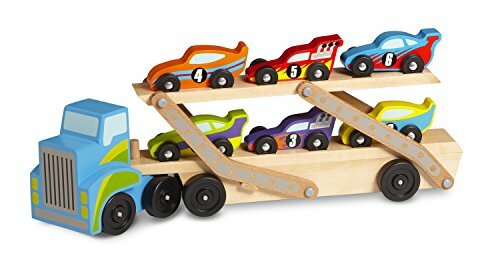 If your children love cars and trucks, they will love this set! 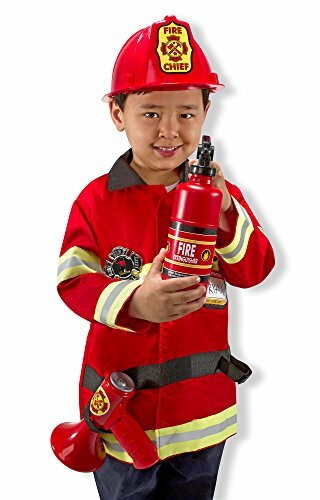 We have two of these costumes and there is nothing cuter than seeing the two older boys all suited up (they can do it themselves!) coming around the corner ready to put out a fire. 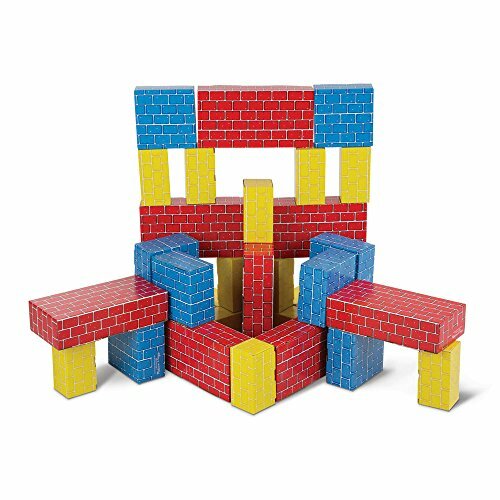 This block set is a must. 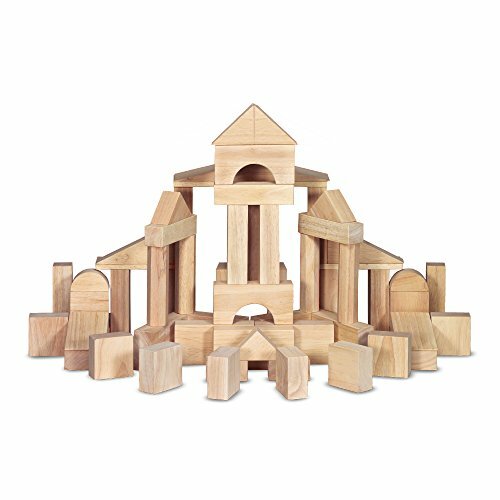 Block play encourages creativity, explores balance, tests spacial awareness and reinforces weight. Sadly, schools do not get time to integrate as much block time as they have in the past. 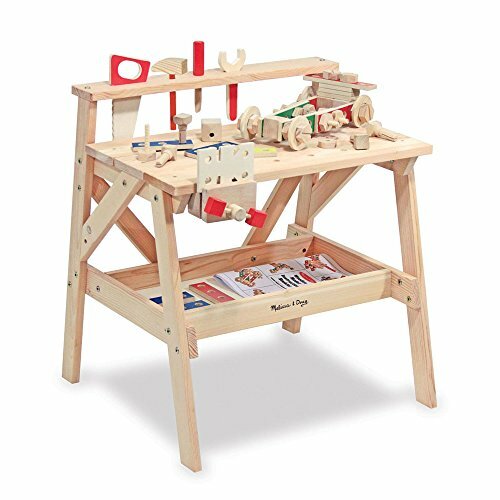 Allow your child to share in the joy of block play! Building the beginning exploration into Math and Science. These blocks are perfect for problem solving and making predictions. I wonder how many you can stack before they fall? Looking for a Breakfast Invitation that is already created? 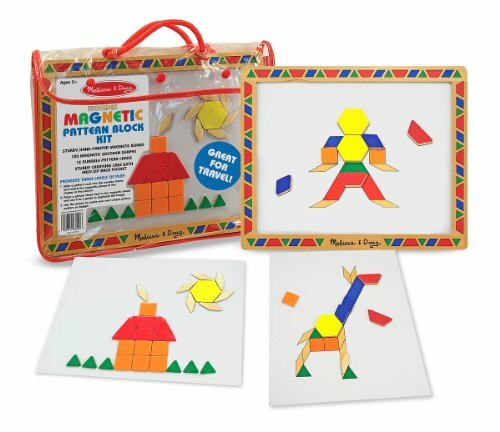 This Magnetic Pattern Block Kit is sure to be a hit! Start with one card for each child. When completed, show them the other fun options. Guess what Santa is bringing? Yep! 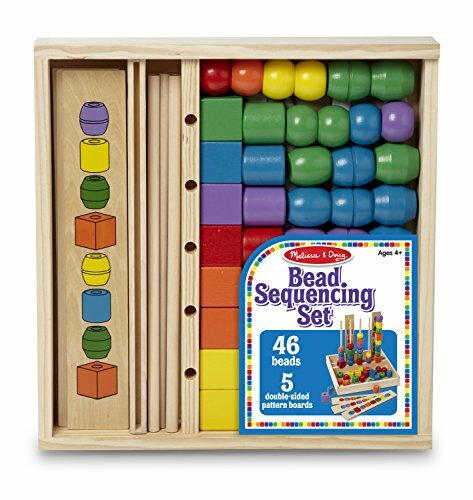 This Bead Sequencing Set will be a huge hit. I love how they can set everything up on their own to get started. We will be using this one as a Breakfast Invitation at grandma’s over the holidays! Test balance and steady hand control with Suspend Junior. This is the perfect after dinner game to get the family working together. 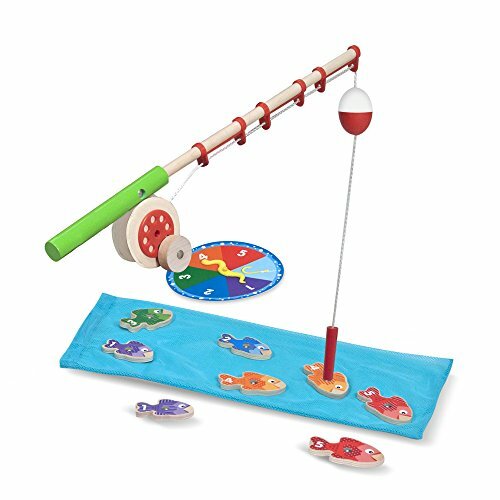 Test hand eye coordination along with balance and coordination with this fun fishing game! 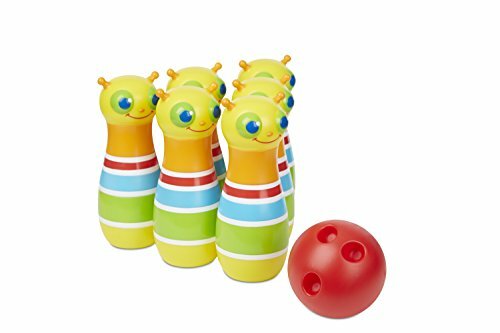 Encourage movement with these fun active play toys! 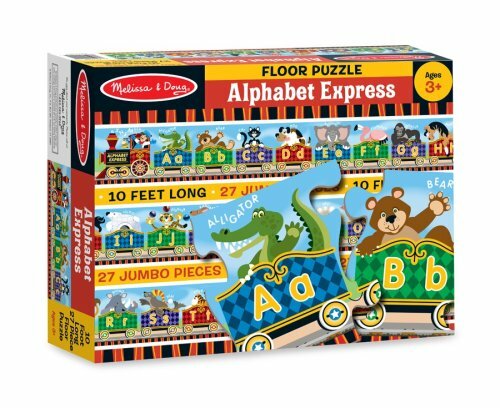 Igniting imagination and promoting play is important to Melissa and Doug as it is to most other families. Let’s ignite imagination and promote more play at home, both indoor and outdoor. How will you get started? Stay tuned. Tomorrow I have a MAJOR giveaway on Instagram for you to join.